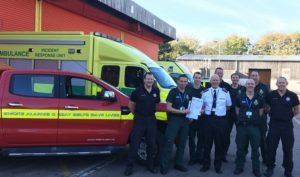 Devon and Somerset Fire and Rescue Service and the region’s Hazardous Area Response Team (HART) are engaging in a mutually beneficial MOU collaboration that promotes both community safety and effective response in the case of emergencies. The exchange involves staff from HART operative working their shift alongside USAR whilst a USAR/MTFA technician works their shift alongside HART. Each member of staff will remain under the command and control of their employer while working, training and responding with their host organisations. 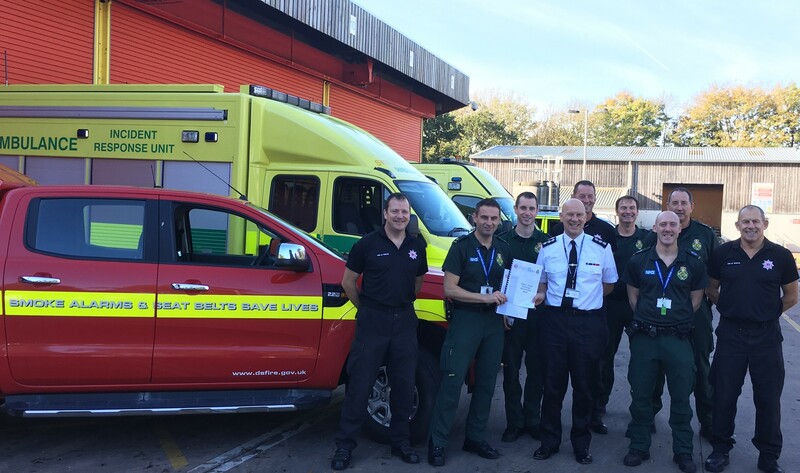 The MOU supports the exchange of staff between SWAST HART and DSFRS USAR/MTFA and sets out the basis on which such secondments shall take place.